Uses bracketed "amplifications" to explain and expand the meanings of words in the text. The first complete Bible produced by The Lockman Foundation was the Amplified Bible, published in its entirety in 1964 (updated in 1987). The Amplified Bible is a translation that, by using synonyms and definitions, both explains and expands the meaning of words in the text by placing amplification in parentheses and brackets after key words or phrases. This unique system of translation allows the reader to more completely grasp the meaning of the words as they were understood in the original languages. Through multiple expressions, fuller and more revealing appreciation is given to the divine message as the original text legitimately permits. The Amplified Bible aims to be free of personal interpretation and denominational prejudice. It is a translation from the accepted Hebrew, Aramaic, and Greek manuscripts into literary English. It is based on the American Standard Version of 1901, Rudolph Kittel's Biblia Hebraica, the Greek text of Westcott and Hort, and the 23rd edition of the Nestle Greek New Testament as well as the best Hebrew and Greek lexicons available at the time. Cognate languages, the Dead Sea Scrolls, and other Greek works were also consulted. The Septuagint and other versions were compared for interpretation of textual differences. In completing the Amplified Bible, translators made a determined effort to keep, as far as possible, the familiar wording of the earlier versions, and especially the feeling of the ancient Book. The inclusion of informative footnotes gives historical background, archaeological information, and solid traditional scholarship, both academic and devotional in character. Numerous Bible translations are among the sources cited in the footnotes, as well as some of the most consulted lexicographers and most informative Bible commentators. 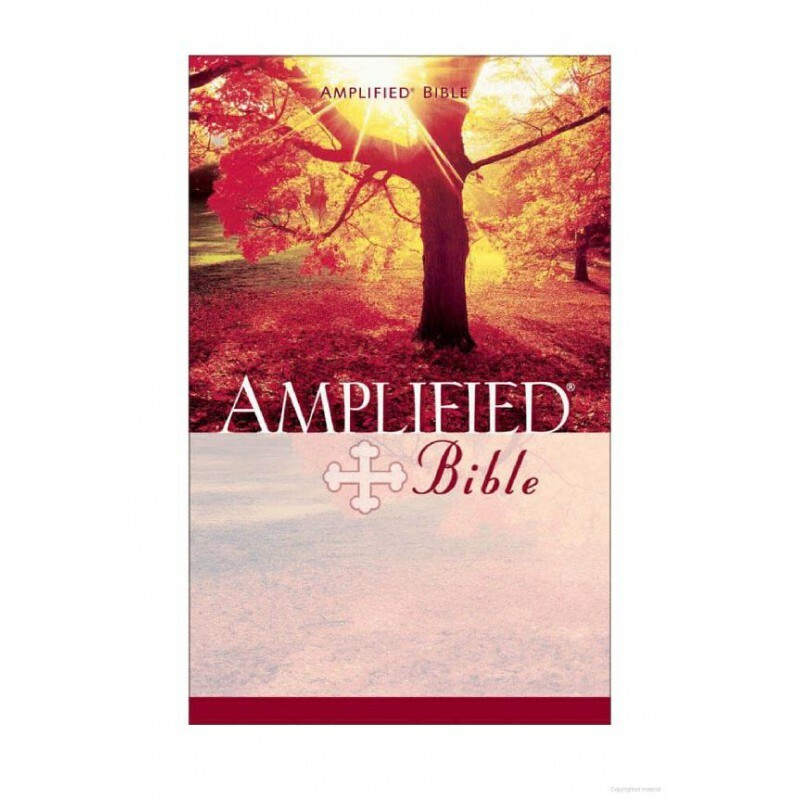 Due to licensing restrictions, the Amplified Bible is not available as a download.